Product information "Siemens WM12N190GB Washing Machine"
We all want to have lower utility bills, so investing in an efficient appliance like the WM12N190GB can really help. Having been awarded an A+++ -10% efficiency rating, not only is this cheaper to run than lower rated models, but it also helps to reduce your impact on the environment. 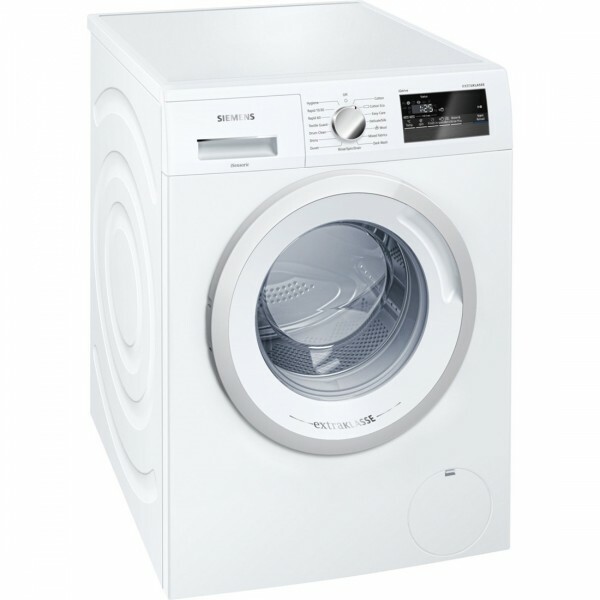 Related links to "Siemens WM12N190GB Washing Machine"
Customer review for "Siemens WM12N190GB Washing Machine"